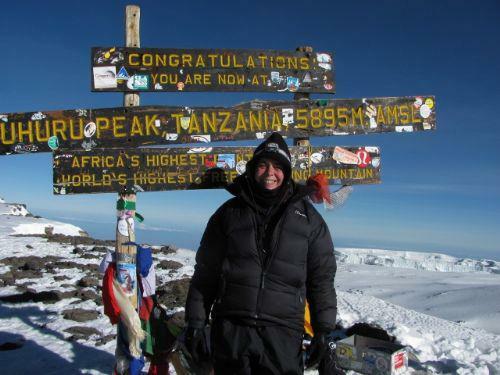 After a torturous climb in freezing conditions our brave teacher achieved her ambition and reached the summit of this great mountain in Africa. Miss Fremault wanted to raise funds for the Africa 100 charity. The final total of funds raised will be announced when all the sponsorship money has been collected. She is hoping to achieve her target of £500.